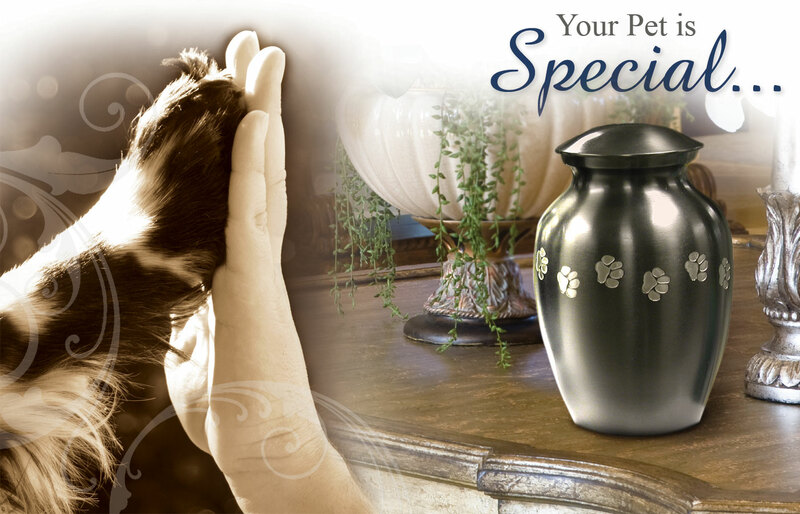 Crescent Pet - The best product, services & price to funeral homes. Supporting Your Local Funeral Home In Celebrating Every Pet. At Crescent, our mission is to help each and every family find peace and celebrate a life well lived –whether that be a member of the family or a beloved pet. We do this by manufacturing and then providing high quality products and services only to your local Funeral Home at the lowest costs possible. Funeral homes across the USA and world depend on Crescent to help celebrate the life of beloved pets. The memory of your pet is a beautiful thing to keep close to your heart. Your pet deserves care in death just as received in life. You have many choices regarding the final resting place for your pet. There are options for casket burials and cremation. If you choose to cremate, you can choose to bury the urn in a family plot or cemetery or keep it in another place of personal significance, such as the home or garden. Finally, subject to some restrictions, cremated remains can be scattered by air, over the ground or over water. Grave markers, monuments and urn vaults are other considerations. A keepsake is a wonderful way for each family member to keep their pet close. Often keepsakes are shared with all family members and close friends to remember their beloved pet and to celebrate their life. Almost all full size urns have a beautiful and exquisite matching keepsake. For individuals that want a unique keepsake, Crescent offers a beautiful collection of Art Glass Keepsakes and Life Print Memorial Keepsakes. Many of the keepsakes will hold cremated remains or a lock of hair. Everything can be personalized in some way to share the life of your pet. The beautiful urn below is the Slate Paw Tracks. © Crescent Pet. All Rights Reserved.